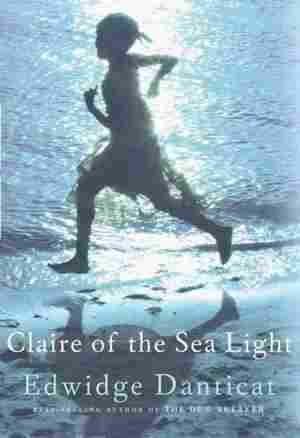 August 25, 2013  Claire of the Sea Light is award-winning author Edwidge Danticat's newest work of fiction. 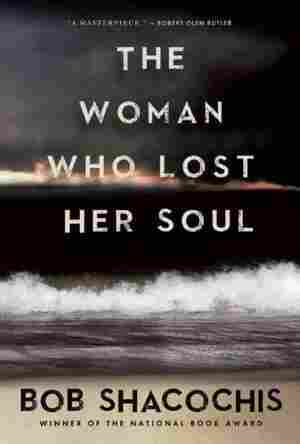 She spoke to host Rachel Martin about how experiences of her own childhood in Haiti are reflected in her young protagonist. August 24, 2013  Patricia Polacco has written and illustrated more than 90 picture books, and she says her early life had a profound effect on her work. 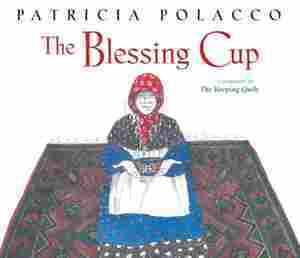 In her latest children's book, The Blessing Cup, Polacco takes readers back to her grandparents' time in Russia. 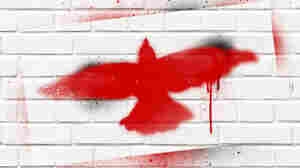 August 24, 2013  A new book by Juan Gabriel Vasquez is set in 1960s Bogota, when Colombians lived with drug-related violence daily. 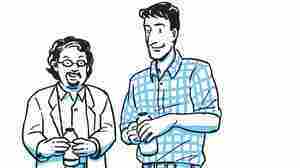 Weekend Edition Saturday host Scott Simon talks with Vasquez about his book. 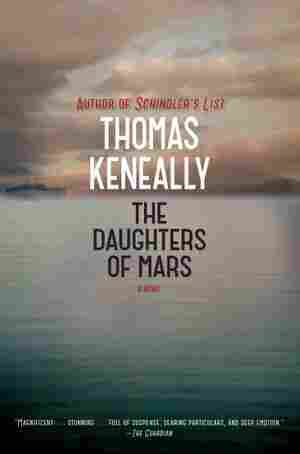 August 24, 2013  Thomas Keneally's new novel, The Daughters of Mars, follows two Australian sisters who become nurses during World War I. Naomi and Sally Durance share a guilty secret, but they don't share any sisterly closeness — until the horrors of war begin to bind them together. 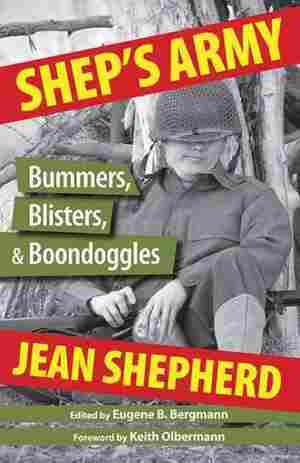 August 24, 2013  Humorist and late-night radio voice Jean Shepherd spent time in the U.S. Army during World War II. He never made it overseas, but the stories he mined from that experience have now been collected in a new volume, Shep's Army. August 20, 2013  There was a time when many thought the Internet was beyond government regulation, its very chaos a source of creativity and strength. 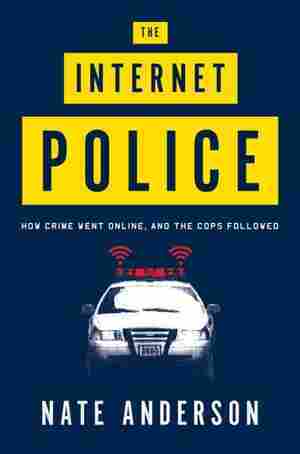 Nate Anderson's The Internet Police looks at how law enforcement went about changing that. August 20, 2013  By 1964, Birmingham, Ala., gained infamy as the center of the civil rights struggle. In the midst of that tension, one of the city's major institutions broke through the racial divide. The Birmingham Barons minor league baseball club became the first integrated professional sports team in the state. David Greene talks to author Larry Colton, whose book, Southern League, traces how this milestone affected the city. 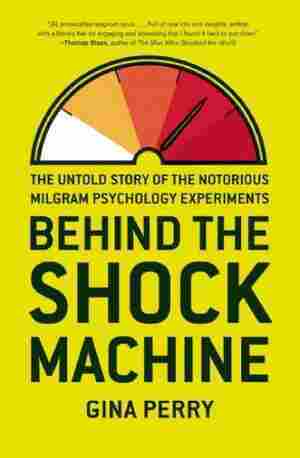 August 19, 2013  Author Marisha Pessl turned to technology to enrich readers' experience of her new thriller, Night Film — creating found-footage YouTube films, screen shots of hidden websites, and an app that readers can use to access additional content after scanning an illustration in the book. August 19, 2013  T.E. Lawrence, the British officer who played a key role in the Middle East during World War I, served as one of that war's few romantic champions. 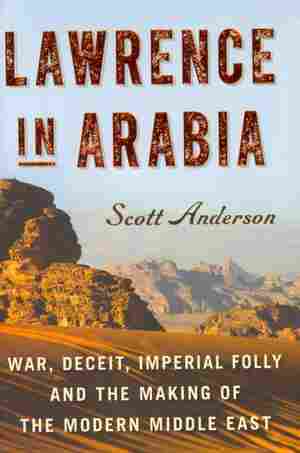 Scott Anderson's Lawrence in Arabia explains how Lawrence used his knowledge of Arab culture and medieval history to advance British causes. 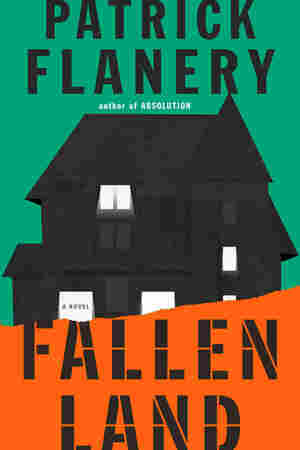 August 18, 2013  Patrick Flanery's taut new novel, Fallen Land, delves into the housing crisis, creeping corporate surveillance and a "crisis of neighborliness" in American life. The backdrop: a half-built and crumbling subdivision outside of an unnamed American city.